A sentence without any adjectives seems stiff and dull. When a message is void of this word type, the audience is more likely to respond indifferently because the writer or speaker is conveying a vague idea. 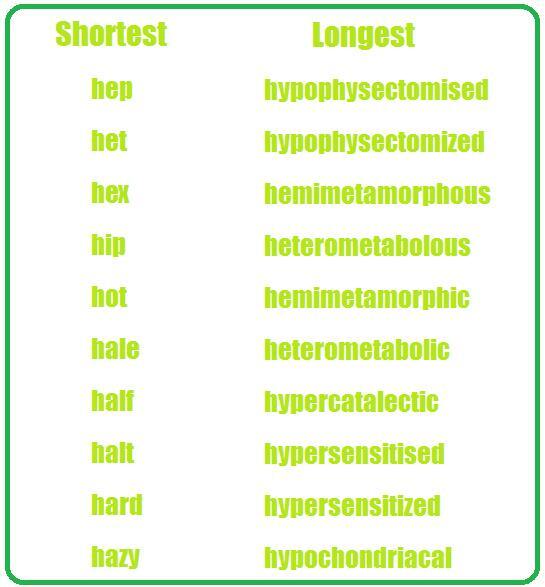 One effective way to improve the structure and make the speech or writing more interesting and provoking is by adding adjectives. 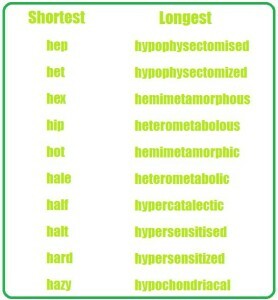 This article contains various lists of adjectives that start with H. These descriptive words are sorted into different categories namely, Interesting Adjectives, Positive Adjectives to Describe a Person, Positive Adjectives to Describe an Event, Positive Adjectives to Describe a Place, Negative Adjectives to Describe a Person, Negative Adjectives to Describe an Event, Negative Adjectives to Describe a Place, Heroic Adjectives, Sporty Adjectives, Romantic Adjectives and Shortest/Longest Adjectives. – I trailed on behind, haggard and disheveled. – I have been totally honest with you.